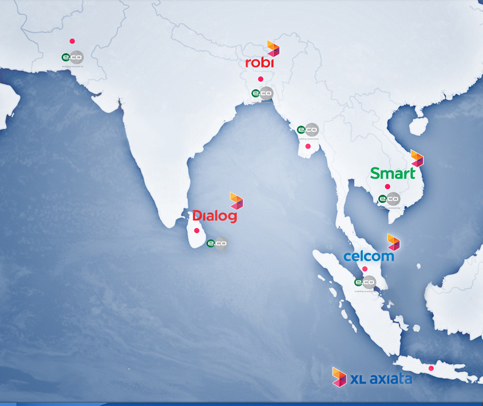 In line with Axiata’s regional expansion in the South Asia region, Hans was appointed as the Regional CEO, South Asia in January 2016. Up to the end of 2016, Hans also functioned as the Group CEO of Dialog Axiata PLC Sri Lanka. 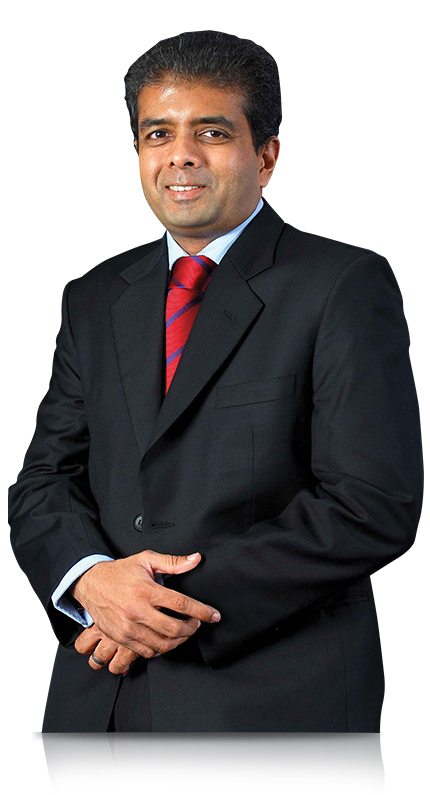 He joined Dialog’s founding management team in 1994, and took on the role of CEO in 1997. From 2012 till 2014, Hans was also the founding CEO of Axiata Digital Services.